Shiftu Technology has expertise and experience in various testing software and technologies. Our testing team includes experts who are proficient in manual and automated testing. 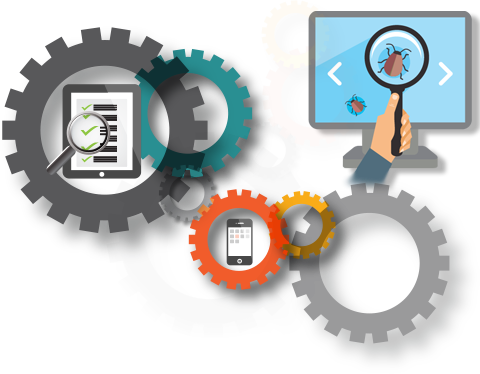 Our software testing services are designed specifically to meet client’s needs. Depending on client requirement, we provide outsourced testing services across various software development methodologies such as, Waterfall, V-Model, Spiral, Incremental, RAD and Agile. Through Agile testing, we deliver on Agile’s promise of ensuring software quality while achieving on-time delivery.